As part of his publicity campaign for his new book, Andrew Jackson and the Miracle of New Orleans: The Battle That Shaped America’s Destiny, Brian Kilmeade hosted a Fox News Channel (FNC) special, entitled Andrew Jackson: Hero Under Fire. At the risk of piling on my previous review of Kilmeade’s book, I wanted to give some brief thoughts on the special. The special lasts approximately forty minutes. The Battle of New Orleans takes up roughly the first fifteen minutes, with the next ten minutes addressing Jackson’s life. Comparisons between Jackson and other presidents cover the next five minutes. Kilmeade interviews Sen. Mike Lee (R-UT) about politically correct history for five minutes, then Kilmeade wraps up by discussing the attempts to take down Jackson’s statue in New Orleans. 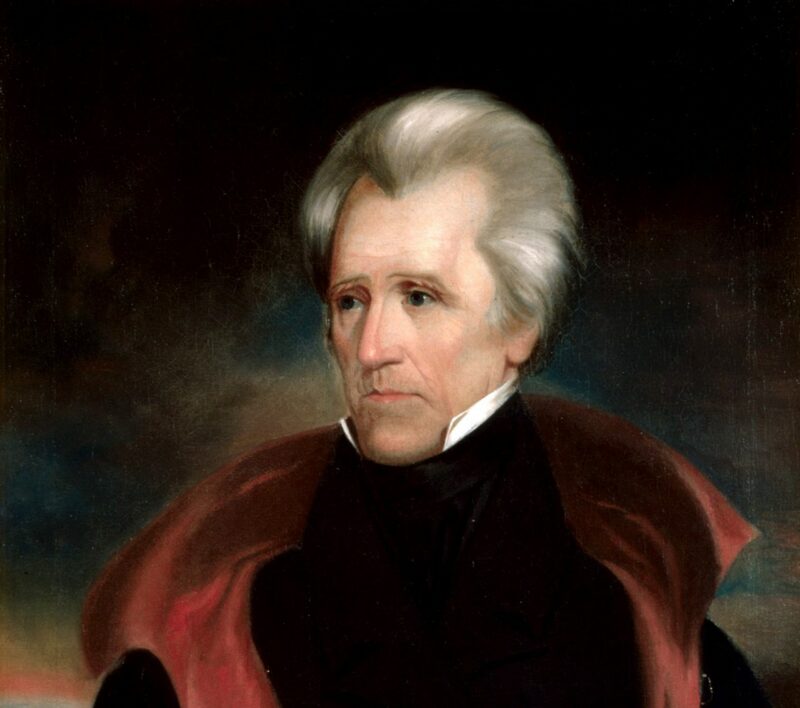 Kilmeade uses four experts to discuss Jackson and his life and career. One of them is an appropriate choice, one is understandable, one is puzzling, and one is, well, absurd. Howard Kittell is President and CEO of the Andrew Jackson Foundation, and his parts of the special are the historically strongest. Douglas Brinkley is a trained historian whose expertise is not Jackson or nineteenth century U.S. history; however, he is a well-known CNN talking head when it comes to history, so his presence makes sense given the medium (although isn’t CNN #fakenews?). To discuss Jackson and the Battle of New Orleans, as well as parts of Jackson’s life, Kilmeade interviews Ronald J. Drez. A decorated veteran, Drez has written a book about the battle that LSU Press published in 2014, and he apparently worked closely with Stephen Ambrose on collecting oral histories of World War II veterans. But Drez is not a trained historian, and he is an interesting choice to discuss the battle considering the other options available, including Don Hickey, Gene Smith, and Tom Kanon (on the battle) and Dan Feller, Jason Opal, and yours truly (on Jackson’s life). Not surprisingly, the special’s intent seemed to be, in no specific order, to sell Kilmeade’s book and to rail against political correctness. The first is no surprise and seems to be working; one can’t fault Kilmeade for using his media platform for publicity. As for political correctness, Kilmeade’s discussion with Lee about his book, Written Out of History: The Forgotten Founders Who Fought Big Government, is typical FNC propaganda. It contains very little understanding of historians and how they operate and is as much real history as something from David Barton. (For a critical review of Lee’s book, see Nancy Isenberg and Andy Burstein’s Salon piece.) The segment on the Jackson-Trump comparisons, which I also think was intended to bring up the ole “history is too politically correct” canard, is old news and doesn’t add much to the special. All in all, the special isn’t worth watching unless you are interested in learning a few details (some wrong) about Jackson and the battle or learning a lot about how FNC views history and the historians who study Jackson. It is odd that various “conservatives” or those who are today considered conservatives are taking Jackson up as a model and some self proclaimed liberals are criticizing him. In an earlier time Arthur Schlesinger, Jr., write The Age of Jackson which viewed him as the first great small d democrat to todays . Both FDR and Jackson shared a distrust of big banks and Wall Street. But the supposedly liberal Obama was more than happy to throw trillions of dollars of TARP money at Wall Street. That said, go ahead and pile one. We get a kick out of it. Best wishes. I agree, JIm. As someone who identified as a conservative for most of my adult life, it’s been odd to see the shifting definitions of the movement in the past few years.